Want to make sure you’re getting all of our awesome content, deals, giveaways, and more in your email inbox? Here’s a quick guide to follow to show you how to whitelist the IdealRaw emails, so you can stay up to date with all the cool news going on! use mistakenly catch good mail along with it. So- We ask that you add us to your trusted list of senders, contacts or address book. Inbox, my email may have mistakenly been sent to your spam folder. get the mail from support@idealraw.com you have asked for. support@idealraw.com to your Address Book or Contact list. To make sure our email gets delivered to your Inbox, you must add IdealRaw to your contacts list. 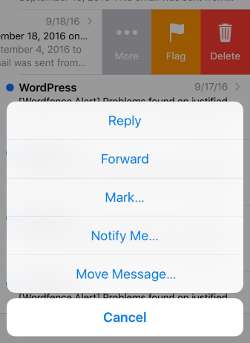 – Open the email from IdealRaw. List” from the list that appears. dropdown list? Then you probably have already added IdealRaw to Contacts. menu icon – top right. is there as an example only since custom folders must be created by the user. 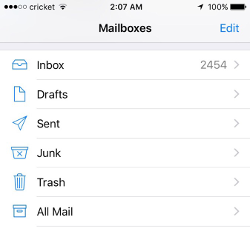 – Grab and drag my email to the Primary Inbox Tab. 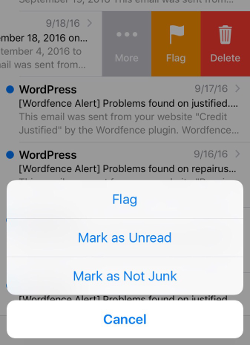 To ensure delivery: Create a filter to automatically send email from IdealRaw to your Inbox. aliases, but it can mistakenly move email to your Junk mail folder. it left to see options. The message is moved to your Inbox. 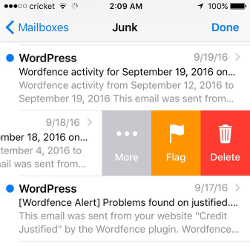 Subsequent email messages from IdealRaw will no longer be marked as junk. check it often to whitelist relevant email. 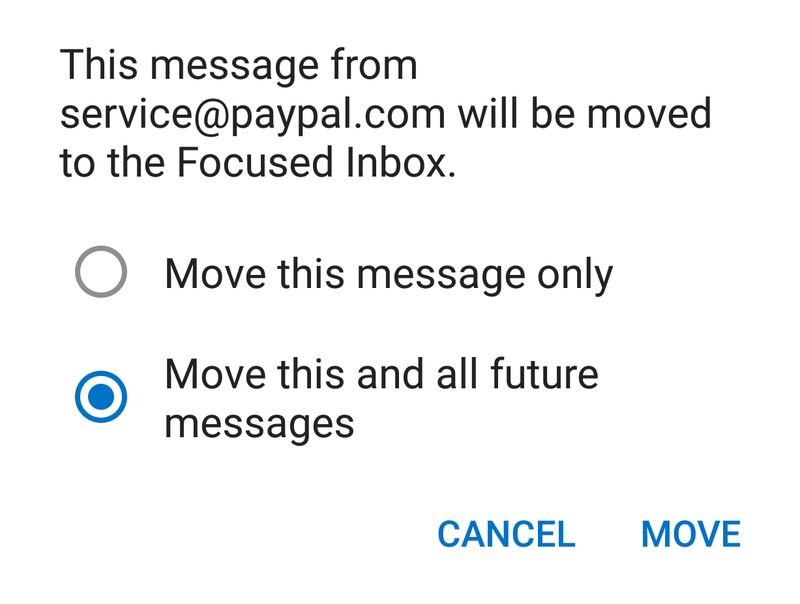 well by repeating this process in your Focused tab. preferred folder, or a folder of your choice. Preferred Folder by clicking + Create New yourself. you find emails incorrectly identified as spam. delivered by mistake to your Junk folder. – Click the show details link next to IdealRaw in the From field. – Please open the email from IdealRaw. Address Book for future email delivery assurance. be delivered to your Inbox. accidentally added to the Blocked List. remove, and then click Remove. Blocked list, go to next step. – Add support@idealraw.com, and then click OK.
software- You may still have a version that offers spam filtering. protection level, change filter settings, etc. 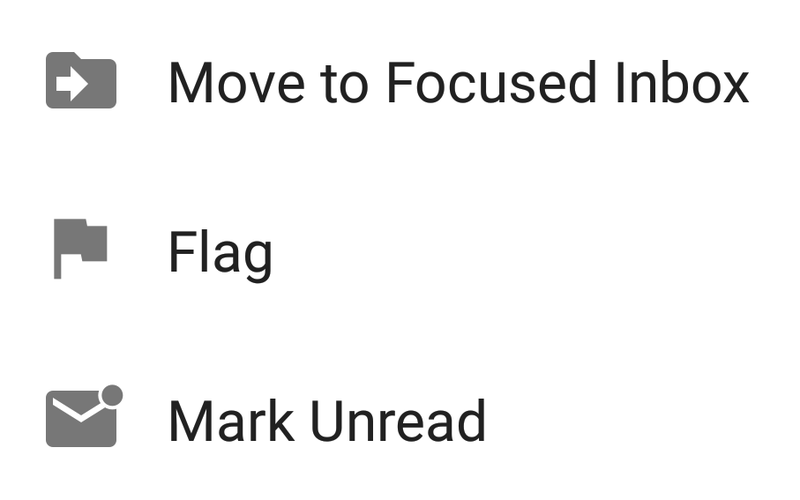 List” to always allow emails from IdealRaw. – Please drag my email to your Inbox folder. spam. There are two methods to whitelist email senders. title. This will open your list in a web browser. can enter aol.com to allow all AOL addresses. block emails from this sender. the email address support@idealraw.com to Whitelist. through to you, you can import and Whitelist them.